Last weekend, I got to attend OC Weekly's Summer Fest. It was my first time at an event that focused on celebrating music and the local beach culture. It was was pretty awesome to be a part of the festivities. There were live music performances, food trucks and tastings, and a cocktail contests. 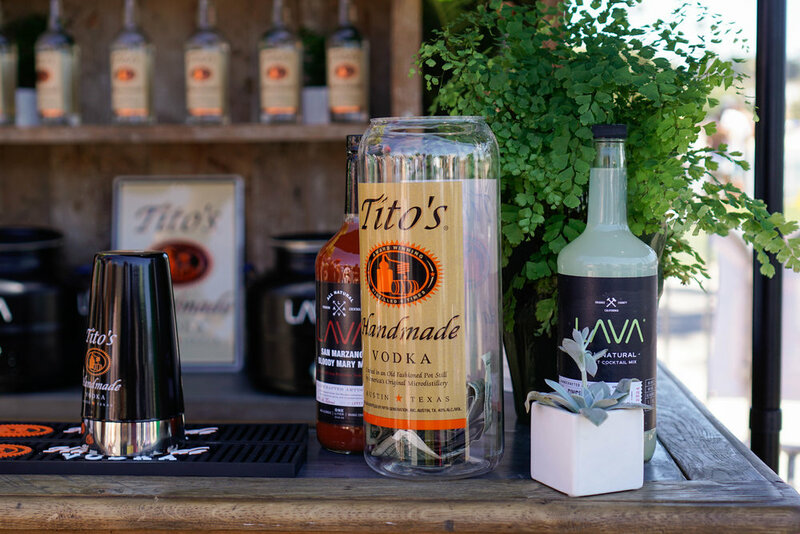 There were a few samples in the General Admission area, including Juice It Up, Coffee for 2, Tito’s Handmade Vodka, Stella Artois. We enjoyed some beers and cocktails while we watched the live performances onstage. 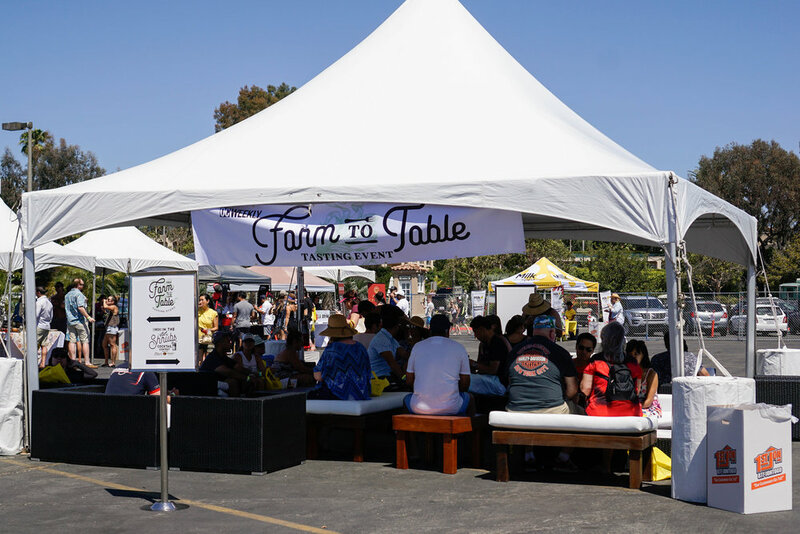 Since we had VIP tickets, we were able to check out more vendors at the Farm to Table Tasting Tent. However, on the way to the Farm to Table Tasting Tent, we saw a few booths set up for cocktail tastings. We got a great view of the waterfront as well as tried some cocktails, including a Lavender Lemonade from Bosscat Kitchen and Libations and a My Haroula from Mesa. This was a great event and we spent at least two hours there enjoying the food, drinks, and views. Thank you OC Weekly for this opportunity!